They are very easy to schedule with, they are typically available very quickly, and they are friendly and knowledgeable. They are punctual, they do good work, they are fast, and they are very good. They get to the problem in a hurry. They were on time, reliable, personable, and professional. They got the work done, answered all of my questions, and there were many questions. They got the job done, and they got it done correctly. 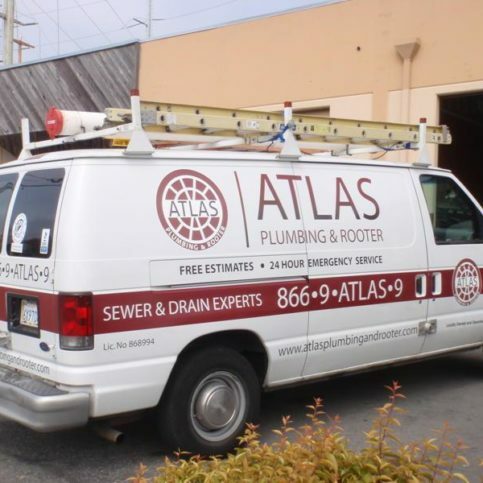 Atlas Plumbing & Rooter provides a variety of residential and commercial plumbing services for clients in San Francisco and San Mateo County. 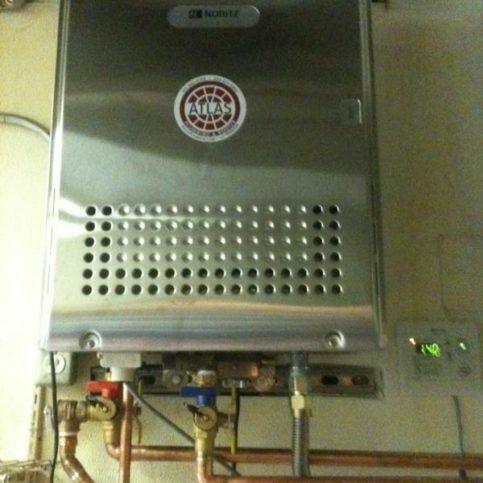 In addition to repairing and installing sinks, bathtubs, faucets, toilets, drains, pipes, sump pumps and more, the company repairs and replaces tankless water heaters, offers advanced diagnostic technology to pinpoint drain and sewer problems, and uses a trenchless repair process to replace broken or damaged underground pipes. 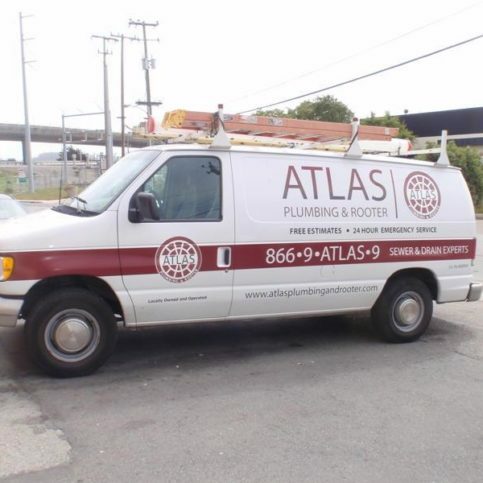 Atlas Plumbing & Rooter supplies signed, written guarantees and upfront pricing estimates before work begins on any job. It’s also available for 24/7 emergency service and can help homeowners’ associations, property managers, and landlords with their plumbing maintenance needs. 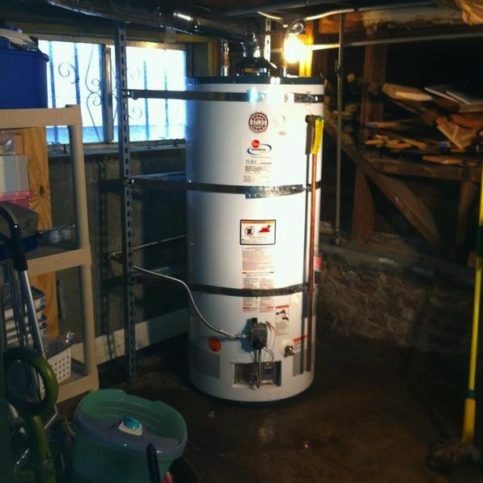 For a complete list of services or to book an appointment, Mr. Ledesma invites potential customers to visit www.atlasplumbingandrooter.com. 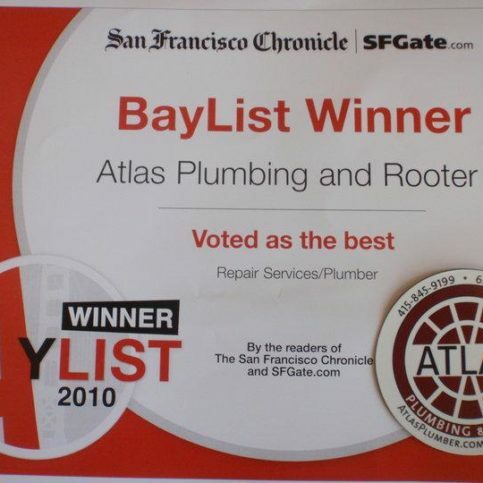 Atlas Plumbing & Rooter has been providing residential and commercial plumbing services for clients in San Mateo County and San Francisco since 2005. 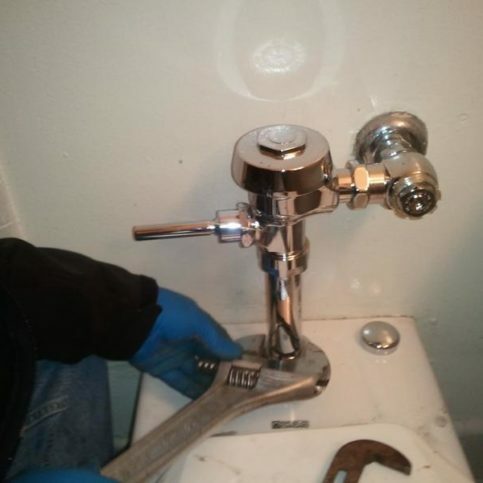 In addition to installing and repairing sinks, bathtubs, faucets, toilets, sump pumps, drains and water pipes, the company repairs and replaces tankless water heaters, offers advanced equipment to diagnose drain and sewer problems, and provides trenchless repairs for broken or damaged underground pipes. Get a home plumbing inspection. Whether you’re planning to buy a new home or have lived in your house for years, it’s wise to have a professional plumber inspect your plumbing system and sewer pipes. 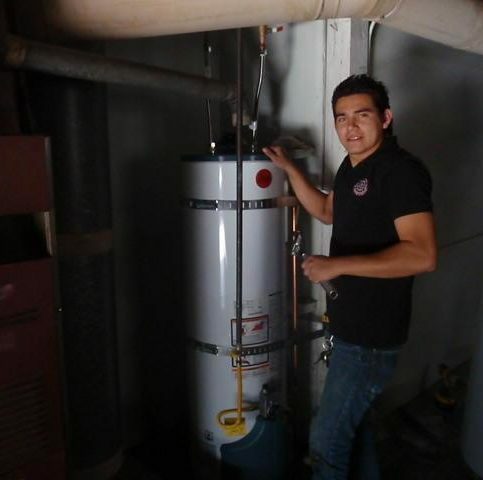 “When you have your whole house inspected by a professional, they’ll look for running toilets and leaky faucets, make sure the water heaters are installed to code, and look for potential future problems that can save you thousands of dollars in damages and wasted water,” explains Joel Ledesma, owner of Atlas Plumbing & Rooter in San Francisco. 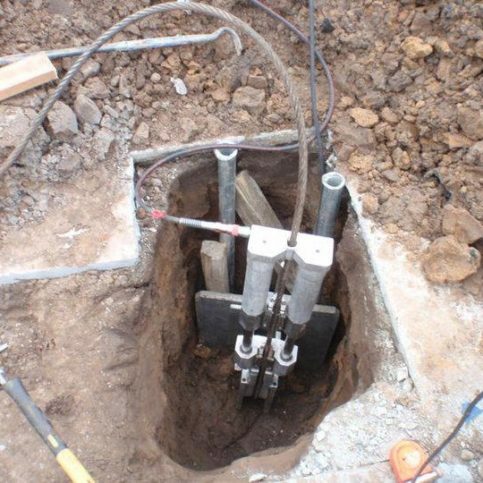 Some plumbing contractors have equipment that allows them to visually inspect drain lines and sewer pipes. 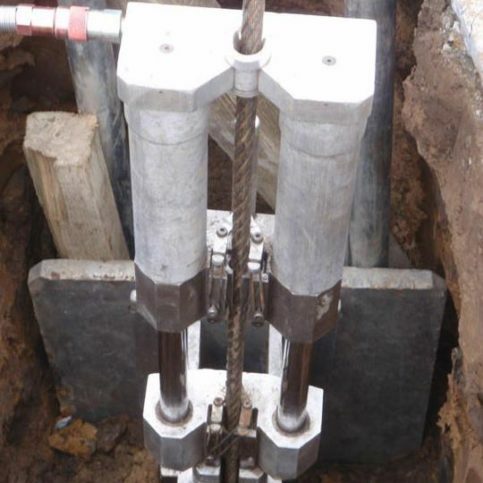 This can show tree roots, pipe flaws and areas that are prone to clogging well before the drains back up. Maintain your sewer pipes. 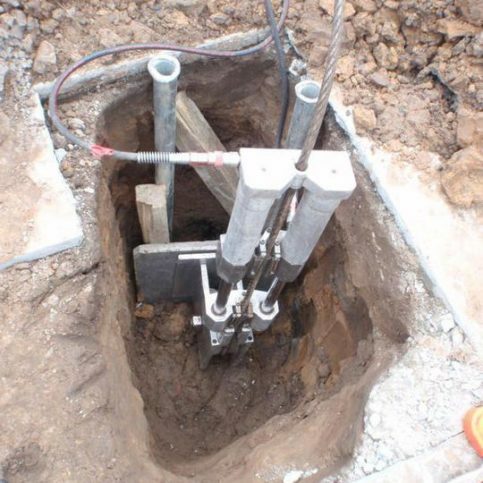 Hire a licensed rooter service company to clean your sewer pipes every year or two. 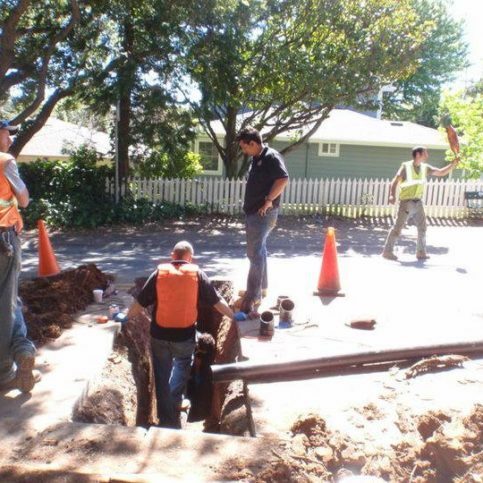 Rooter services are also advised for customers whose drainage systems are prone to clogging. While this may seem like an unnecessary expense, the minimal cost of maintaining pipes can help allay possible backups and expensive repairs. Invest in lint traps. “Lint traps are very effective when placed on the discharge hoses of laundry machines,” says Mr. Ledesma. “Lint tends to stick to pipes and can cause clogs and water backups, but a lint trap ensures the lint doesn’t get inside the drain.” Washing machine lint traps are inexpensive and can be purchased at home improvement warehouses, hardware stores or from local plumbing companies. Make repairs immediately. A dripping faucet, running toilet or leaky valve is more than just a waste of water or a source of annoying dripping. Small leaks can easily turn into large problems if left unaddressed. If you can, tighten or replace the seals yourself. If the problem is larger, call a plumber. The repair cost for a small fix will be considerably less than having to repair a larger issue. Q: How long will it take to fix my plumbing problem? A: It’s hard to predict how long a job will take without seeing it first. We usually complete most jobs within one hour, but every situation is different, so we give each client an approximate average time. 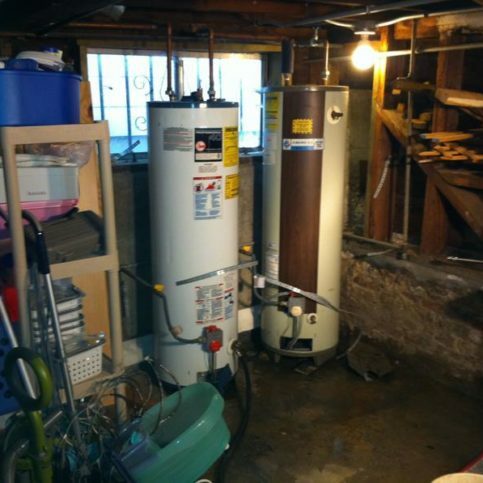 For example, a sewer takes three to four days to fix, but a water heater takes two to four hours. Replacing a faucet should take less than one hour, but it can sometimes take more if it’s hard to remove the old faucet. 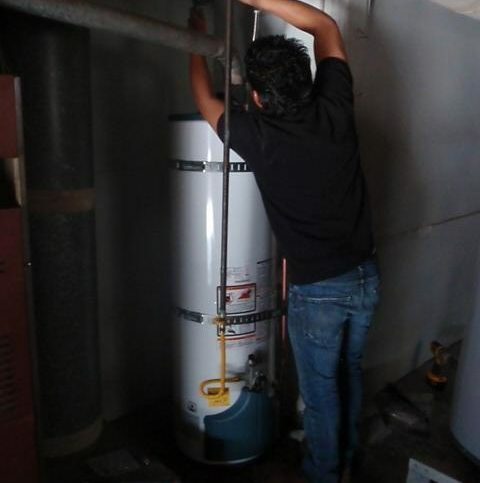 Relining a water heater should take 15 minutes to one hour. Also, if we have to go back to the supply house to get a part, that can add to the length of the job. Q: Where do you get your plumbing products? A: We get all our plumbing products from wholesale plumbing supply houses. Q: What kind of machines do you use for drain cleaning? A: We use top-of-the-line Spartan sewer machines to clean drains. Q: Do you charge by the hour? A: No, we charge by the job—if it takes longer than expected or if we have to leave and get parts, the customer doesn’t have to pay more. 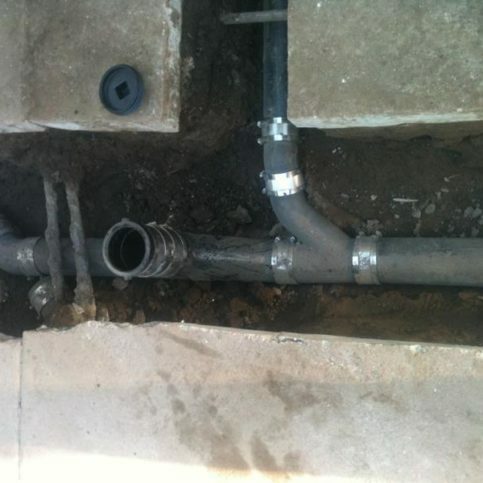 If you call us to snake out a drain, you’ll still only pay the rate we quote you—even if the job takes several hours. On the other hand, a cheaper plumber who charges less but bills by the hour can take longer and cause you to pay two or three times what you’d expected. Q: Can I trust your employees when they’re in my home? A: Yes. 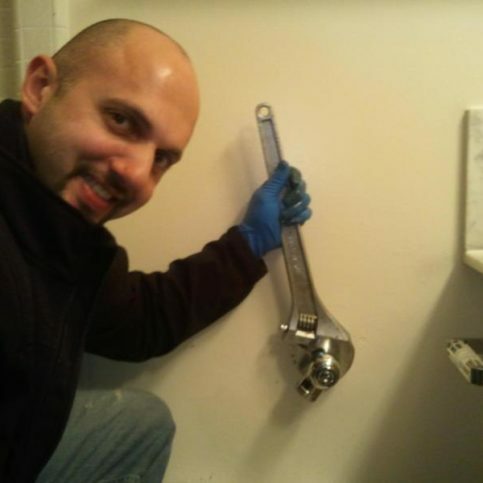 We hire professional, responsible plumbers whom we know and trust. We conduct background checks on all our employees and check their DMV records every year. We make sure our staff members are responsible plumbers who live in the area and know how to work courteously and safely. Q: Is it important to pull a permit when one is required? A: Absolutely. We follow every guideline and don’t work on jobs without permits. When a city requires a permit for a job, we take full responsibility and pull it ourselves. We never make our customers responsible for obtaining permits. 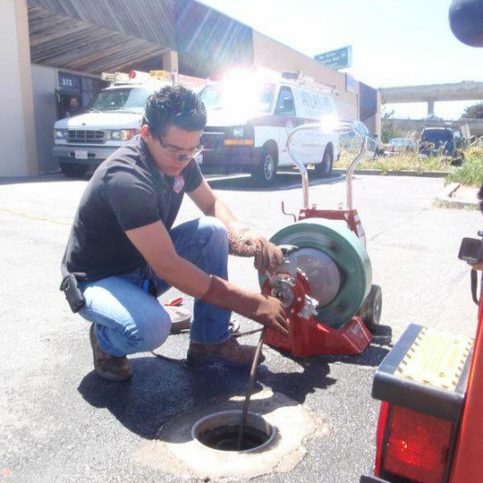 An Atlas Plumbing & Rooter technician works on a customer’s sewer line. 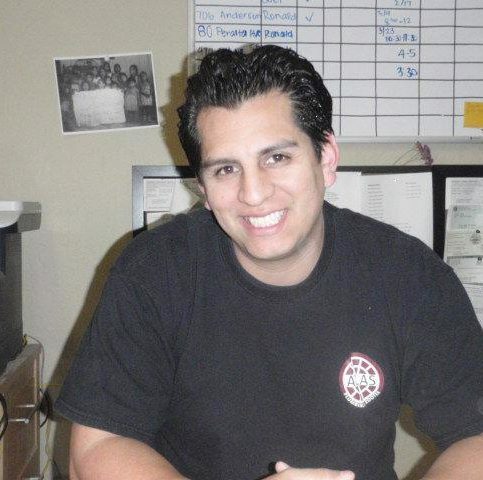 Joel Ledesma is owner of Atlas Plumbing & Rooter, a Diamond Certified company since 2008. He can be reached at (650) 469-3933 or by email. Q: What’s your favorite restaurant? A: Trapeze Restaurant in Burlingame. Q: What kind of movies do you like? Q: Did you play any sports in high school? A: I played baseball and basketball, but I particularly excelled at soccer. Q: What was your favorite video game as a child? Q: If you could talk to anyone living or dead, who would it be? A: Freddie Mercury, just because I’m a big Queen fan. SAN FRANCISCO — When it comes to preventing sewer problems, most people assume it’s a matter of not putting the wrong things down the toilet or sink drain. However, few realize that the primary cause of damage to a home’s sewer system originates outside the home. The number one cause of sewer pipe damage is tree roots. Roots can be very aggressive in their search for moisture and are often attracted by water vapor escaping from sewer pipes, especially near small cracks and loose joints. Once the roots have pried their way into the sewer system, they can fill the pipe with hair-like root masses. Tissue paper, grease and other debris in the sewage become caught in the roots, eventually leading to complete obstruction or even breakage of the sewer pipe. 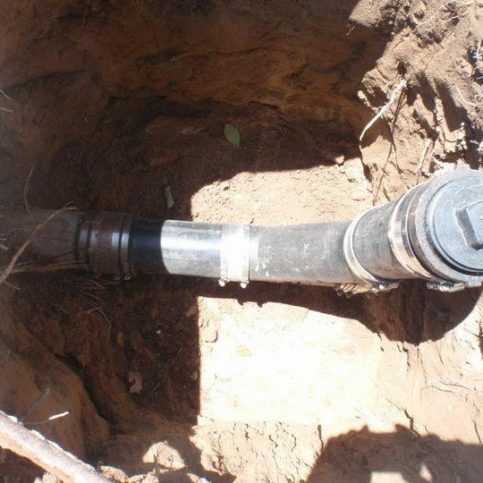 The best way to avoid this problem is to be aware of your sewer pipe’s location prior to planting any trees or hedges. As a general rule, tree roots will extend two and a half times the height of the tree, so keep this in mind when determining the placement of new transplants. 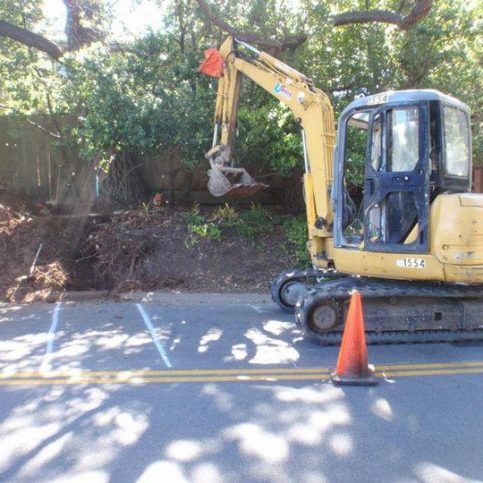 SAN FRANCISCO — Host, Sarah Rutan: Avoiding costly sewer line repairs in the future often means taking proactive steps today. We’re in San Francisco with Diamond Certified Expert Contributor, Joel Ledesma of Atlas Plumbing & Rooter to learn how you can prevent sewer pipe damage. 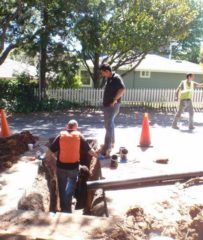 Diamond Certified Expert Contributor, Joel Ledesma: Sewer pipe hazard number one, tree roots. Tree roots can be very aggressive in their search for moisture, especially during dry weather. 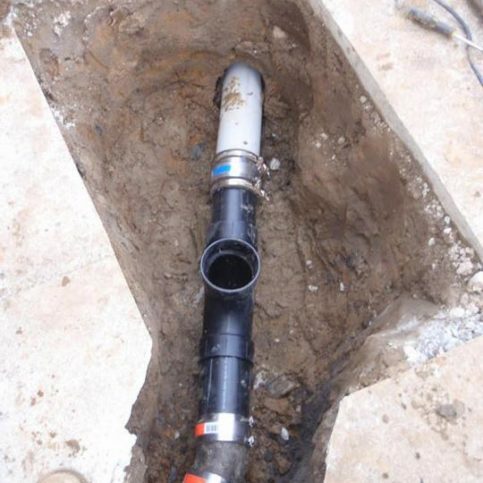 Often sewer pipes are the nearest source of water. Tree roots are attracted by water vapor that escapes from the pipes to the cold soil surrounding them, especially near small cracks and loose joints. Once the roots have pried their way into the sewer system, they can fill the pipe completely with hair-like root masses. Tissue paper and grease and other debris in the sewage are caught in the roots, eventually leading to complete obstruction or even breakage of the sewer pipe. 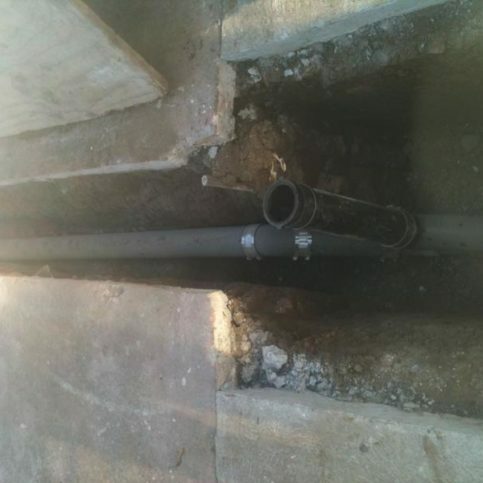 Severe cause of root damage requires costly sewer replacements. Be aware of the location of your sewer pipe lateral on your property before planting any trees or hedges near the sewer pipe. And remember as a general rule, the tree roots will extend two and a half times the height of the tree. Host, Sarah Rutan: To learn more from local top-rated companies, visit our Diamond Certified Expert Reports at experts.diamondcertified.org. Each surveyed customer was asked, “If you needed any helpful expertise, did this company provide that expertise?” To calculate this score, total “Yes” responses were divided by total responses (excluding those that stated they hadn’t needed any expertise). Atlas Plumbing & Rooter : Average 8.9 out of 10 based on 269 unique customer surveys of customer satisfaction. I thought they did a good job. I would recommend people call them. I guess it was that they were efficient, and they got the problem fixed. They were here quickly and got the problem fixed. I think it was their knowledge, they knew exactly what needed to be done. Use them. They are really knowledgeable and professional. I liked that they were able to find the problem and repair it quickly. I thought the guy, Joel, was very friendly, and he knew what he was doing. They were easy to work with. One phone call is really all it took. Moe was the technician who came out. I have to say that he is one of the best plumbers I have worked with. The guy is super talented, polite, and knew exactly what needed to be done. I think it was Moe. I liked that they sent out a knowledgeable plumber. They were able to find the problem in about 20 minutes, run to the hardware store, and have it done within about 45 minutes. The guy who came out, I think his name was Dan. These guys are amazingly knowledgeable. We had a very long sewer pipe that had a break in it about half way through. They pulled over 75 feet of pipe and had to replace it. They got the permit and paperwork from the city to make sure it was being done right. 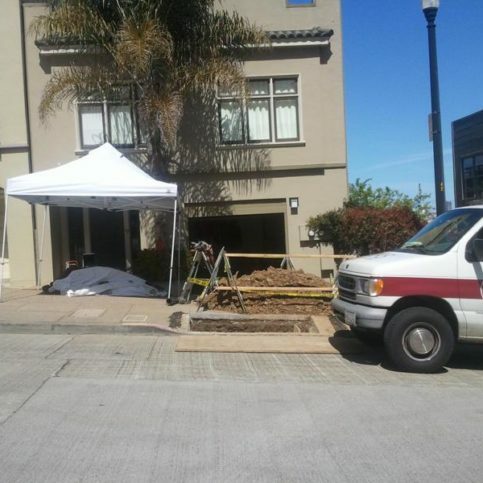 They also got the PG&E inspection done prior to pulling everything and replacing it. They were really professional and made sure everything was done correctly. They sent a very polite man by the name of Justin. He was able to find what area needed to be cleaned out to unclog our pipes. Justin was very professional, knowledgeable, and fixed our problem. He was able to solve the problem and get the pipes unclogged. They helped with a ring I lost down the drain. It was a really expensive ring, so I am glad they got it back. They got the ring back. I thought that they were good. I would recommend people use them. I don't know. They were fast, knowledgeable, and able to get the problem worked out. We had a clog in one of our main pipes. Ronaldo the technician who came out was great. They inspected the city sewer line in addition, which was a great added thing that they didn't charge us for. They were efficient, Ronaldo and the scheduling people. They should call them. They helped us out. They were able to get our plumbing back to normal. We have a well, so I was glad that they knew the differences for those repairs. Danny is a very well rounded plumber. You can trust that he will be able to figure out any issues that you may be having no matter how advanced. He just knew what the possibilities would be when I told Danny the problems we were having. They were very careful, thorough, and they did a fine job. That they did what they said they were going to do, I loved that. They are reasonably priced. They have a very fast response time. They have great service overall. I have a weird shower system. I had spoken to a few other people, and they weren't familiar with the system. The guy that Atlas sent out knew how to fix it. I would say that they are good. They seem like they know what they are doing. I would recommend them, as I already have.